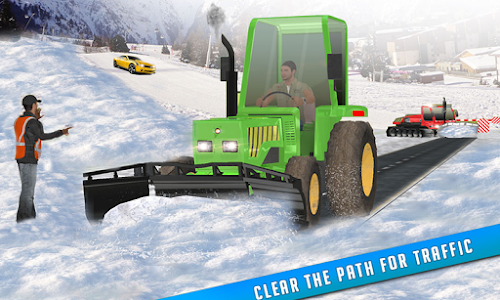 Recent snow blizzards and storm has left the city with snow blocking the roads & daily life. 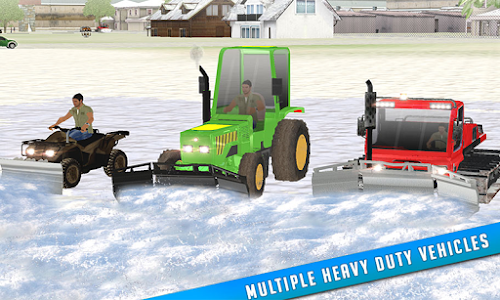 Snow has piled up on the roads. 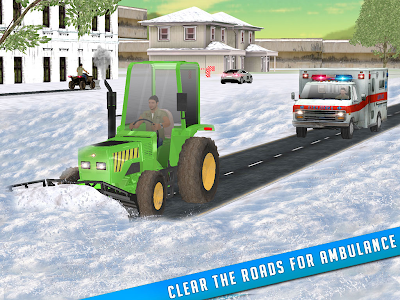 Roads accidents and medical emergency cases are high due to extreme winter conditions. 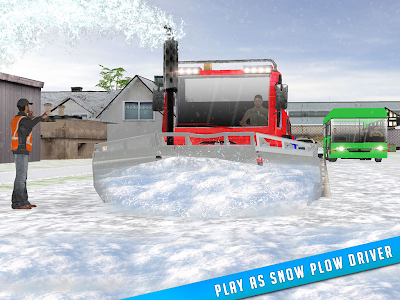 You have been give the role of a snow rescue driver in this snow plow simulator 3d. 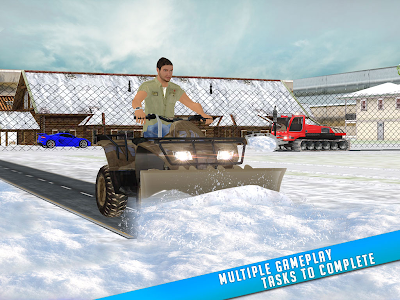 A new way to enjoy the city simulation driving and playing as a snow rescue operation driver is more interesting. Come to rescue citizens having problems with the recent snow storm. Get ready to be the real hero of your town. 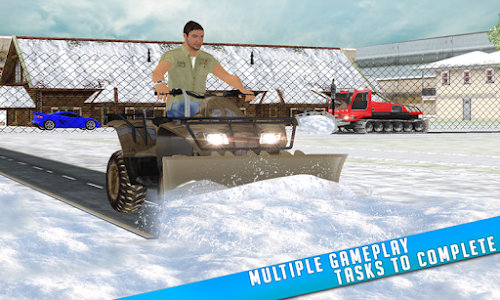 You might have mastered the truck driving or snow plow excavator driving skills, this is a new task in extreme winter conditions. Most streets in the city are blocked due to snowfall and extreme winter weather. 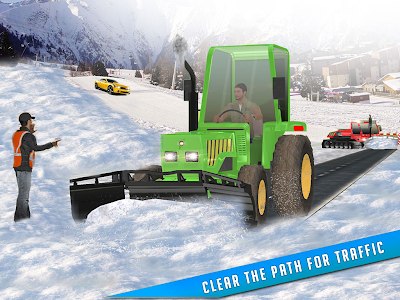 You are the incharge of the team to get the snow cleared and bring back the flow of traffic. 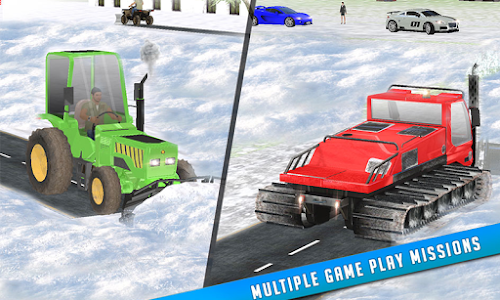 The snowy mountains, weather conditions and smooth driving make this 3d simulator fun driving for you. 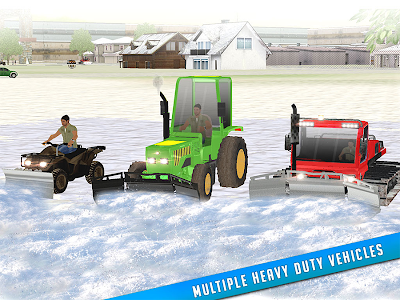 Identify the affected areas and move to the spot. 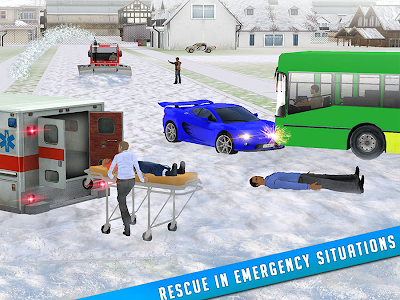 You also play as the city ambulance driver in this 3d simulator. 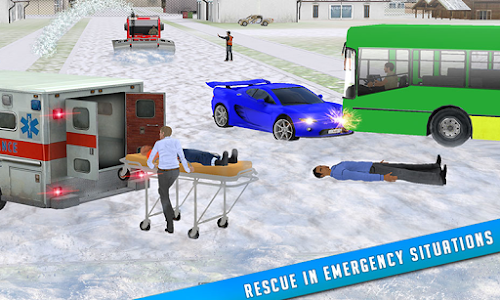 Rush to the accident spots and provide medical assistance. 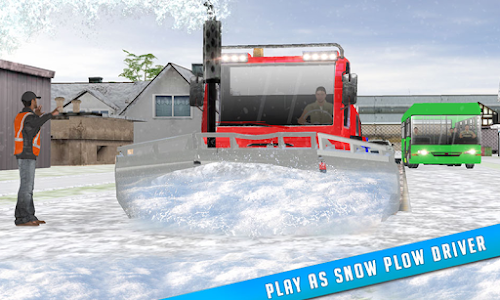 Bring in your skills as the snow plow driver to evacuate snow from the city roads. Construction process and city traffic flow is on a pause now! 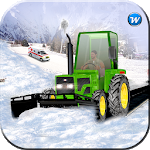 Time to bring back the life with snow rescue operations. 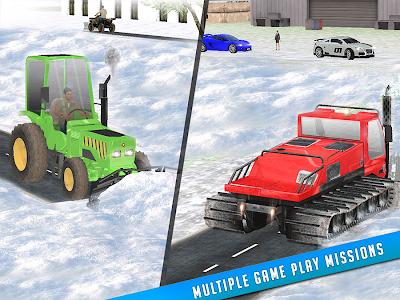 Enjoy addictive simulation with multiple gameplay tasks. 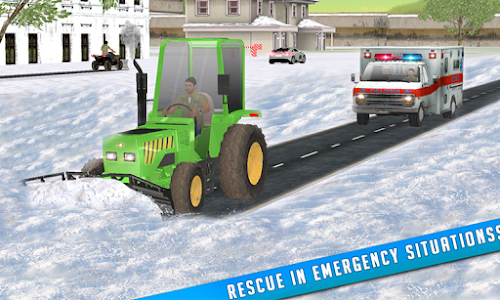 Similar to "Snow Rescue Emergency 2016"